CRICKET: The recent weather has delayed the start of the junior cricket season. Junior players have been training hard for the new season and will have the opportunity to test their skills on the pitch on Saturday morning with stage two and stage three games to be played. 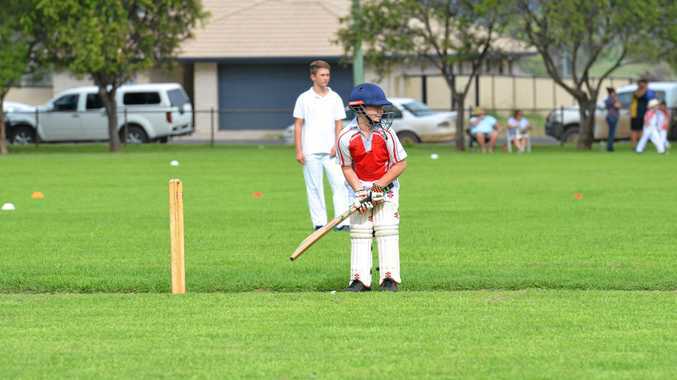 The junior master blasters program was set to start under lights at Lyle Vidler Oval on Friday and junior players will now be more eager to pick up a bat and have a bowl this Friday night. Two weeks into the new South Burnett B-grade cricket season and some teams are yet to take the field with games washed out for two consecutive weeks. Cherbourg Nanango, Blackbutt and Kingaroy Services played in the first round on Saturday, October 6 while Kumbia, Wondai, Murgon and Kallindale Warriors will be looking to this weekends games for a strong start to the season. 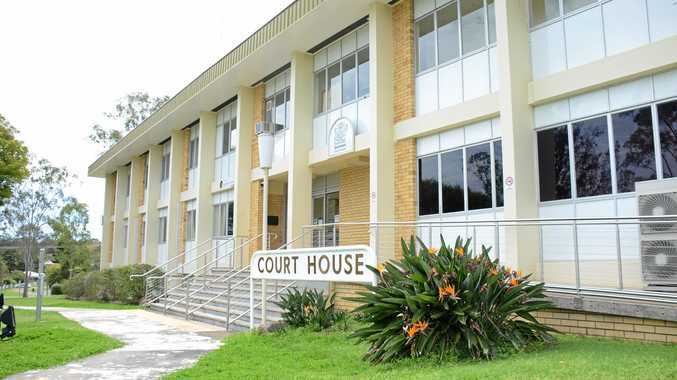 On Saturday Nanango will play host to Wondai, Murgon will travel to Blackbutt to take on the Timbertowners, the Kallindale Warriors will play Kumbia at Kingaroy high school and Cherbourg will play the Kingaroy Services at Murgon high school. The South Burnett Bush Pigs were set to travel to Maryborough to play for the Goodchild Shield but the weekend of cricket was washed out and the T20 games will be played on two Sunday's during the season with dates to be advised. The Murgon and Kingaroy A-grade sides will start their season in the Gympie competition this weekend. Kingaroy will host the Gympie Colts at Lyle Vidler Oval and Murgon will host the Gympie Valleys.